There are about 70 vehicle recyclers in Switzerland. Discarded vehicles are first depolluted. Oils, operating fluids and fuels as well as batteries, tires and catalytic converters are removed and recycled. These substances do not belong to the ASR and make up 5 to 10 percent of the vehicle weight. 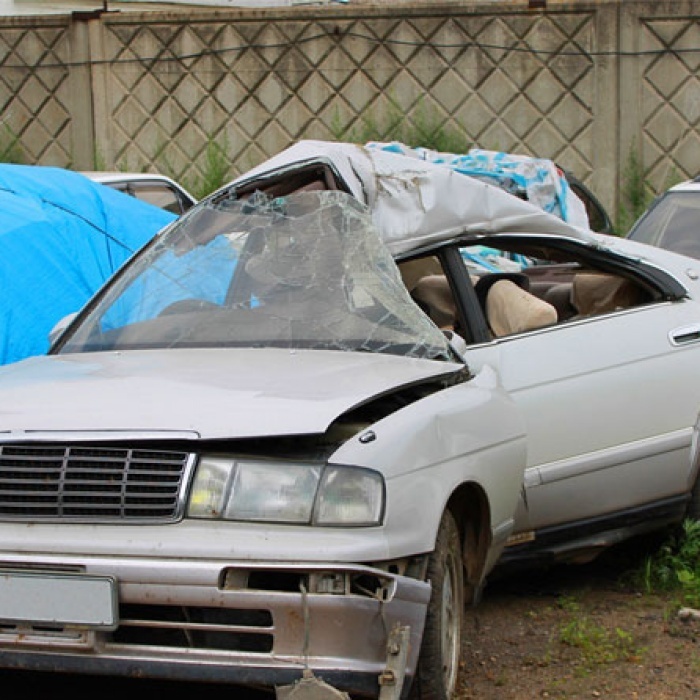 Usable parts are disassembled in accident vehicles in particular, and offered for sale. 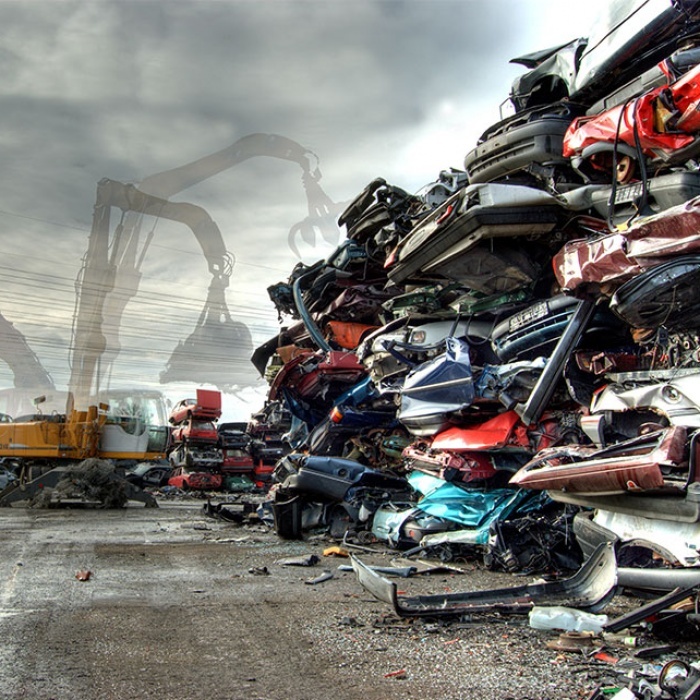 21 out of 70 vehicle recyclers are joined together in the association VASSO (Association of the official car collection point proprietors of Switzerland and the Principality of Liechtenstein). The depollution is carried out by the vehicle recyclers: engine and gear oils, other operating fluids as well as tires, batteries and catalytic converters are removed and disposed of or recycled. Pyrotechnic devices (airbags, seatbelt pretensioners) must be ignited or dismantled. Depending on the condition, vehicle model and stocks or demand, spare parts are disassembled, checked, and offered for sale.